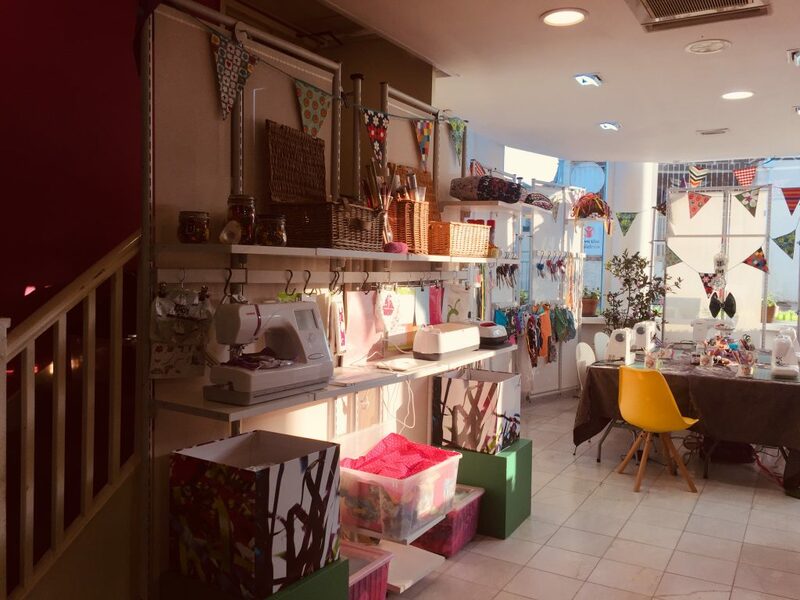 You are invited to join me in this inspiring, super bright location that I have lovingly created into a Sewing Studio for us to come together and sew with a cheeky little underlying focus on wellbeing of ourselves and our planet. 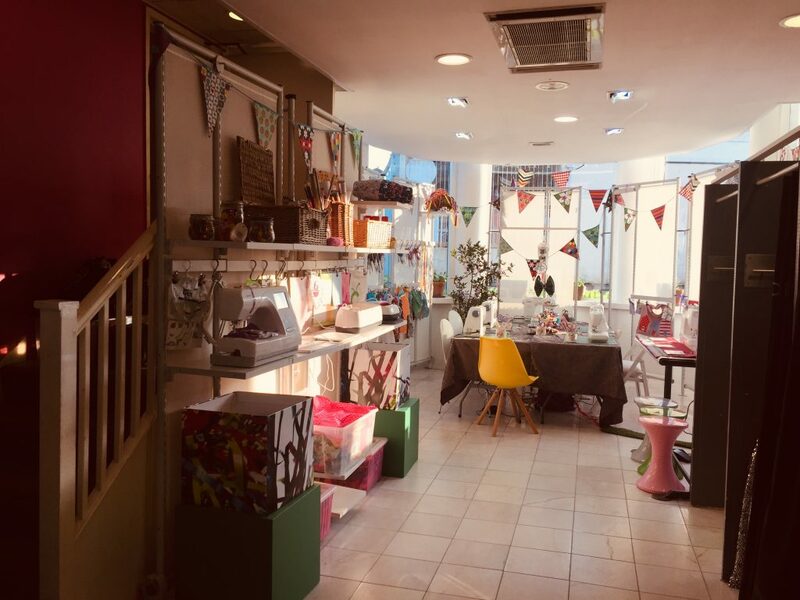 We are sewing & creating in a space that has been described as “A Little Aladdins Cave” for us sewing lovers! You can see for yourself, check out these images, and if you’re passing, have a peak through the window at ‘The Leats’ entrance!! I am super excited to be offering Morning Workshops (10.30am – 12midday) for all. Children can be involved (as long as they are age 7 years and above) as can Teens and Adults of all ages. Abilities for these workshops are from beginners right up to those that are a ‘dab hand’ at this craft. THE WORKSHOPS ARE ALL SET AS SMALL IN SIZE (6 peeps maximum) AND WITH THE SAME INTENTION ‘THAT ARE FOR YOU & BY YOU’ with me here to help, teach and guide you through the process. So it really doesn’t matter if you are a newbie or expert, I will guide you! The options as to what you can make are very relaxed! 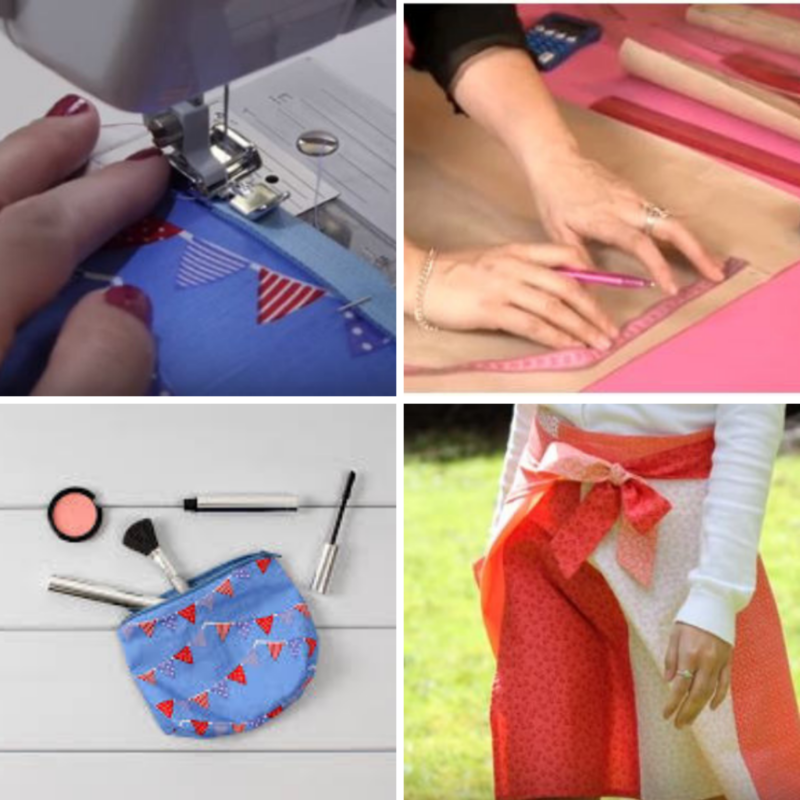 You are welcome to bring along your own fashion or craft project that you may have already started or indeed would like to start. You could also simply turn up and choose from the selection of my own teaching designs that you can get started on. Wrap skirt, cushion cover, yoga bag, appliqué tote bag, 1940’s head scarf, fully lined zippy purse or pencil case, and more! If you are feeling really clever I could show you how to design a pattern for your very own made to measure pencil skirt or leggings! Of course, whatever you choose will depend on your ability and how much time you will need. We can discuss this on your first session. You may choose to book in on all the sessions, just one or a few, totally up to you. I’m located downstairs from the lovely Cafe Nalder, 8 Nalders Court, Truro so, (aside from Monday) there’ll be some fabulous treats available there! Once you are all booked on, I will email you with any further details you may need including parking options. 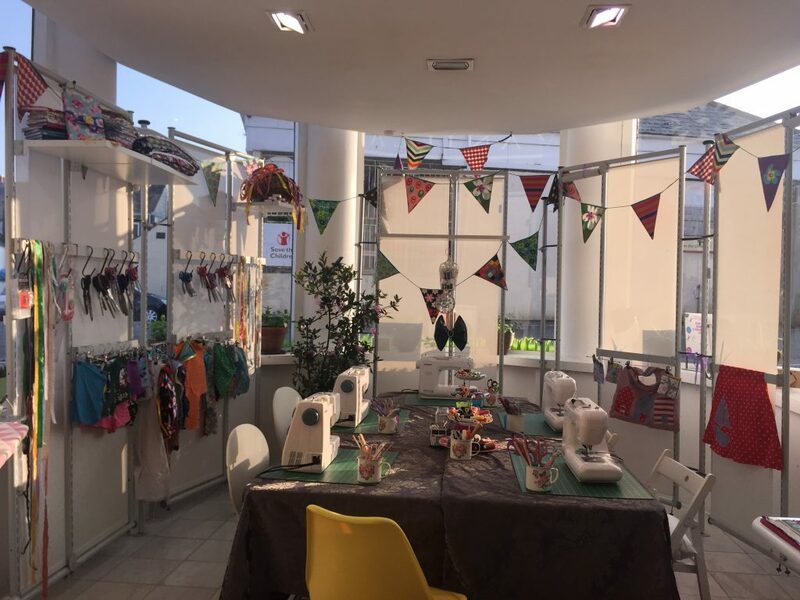 Morning Sewing for Wellbeing Workshops for Kids or Teens.